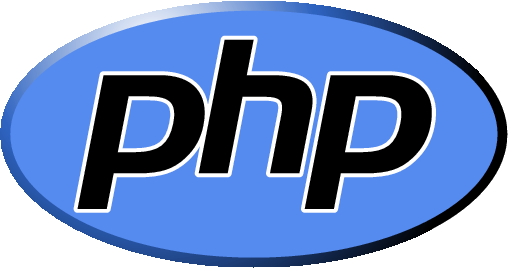 We have completed the upgrade of PHP for all servers to the latest stable version, which is PHP version 5.2.17. This was scheduled and announced to all clients in a mass mail last week. We are also planning to introducing PHP version 5.3.x as an extra choice for all servers in order for our clients to have a choice to choose between the two PHP branch. We will provide further announcements if and when this is implemented. WordPress has had over 65 million downloads since version 3.0 was released, and in this third major iteration the WordPress team have added significant polish around the new user experience, navigation, uploading, and imports.